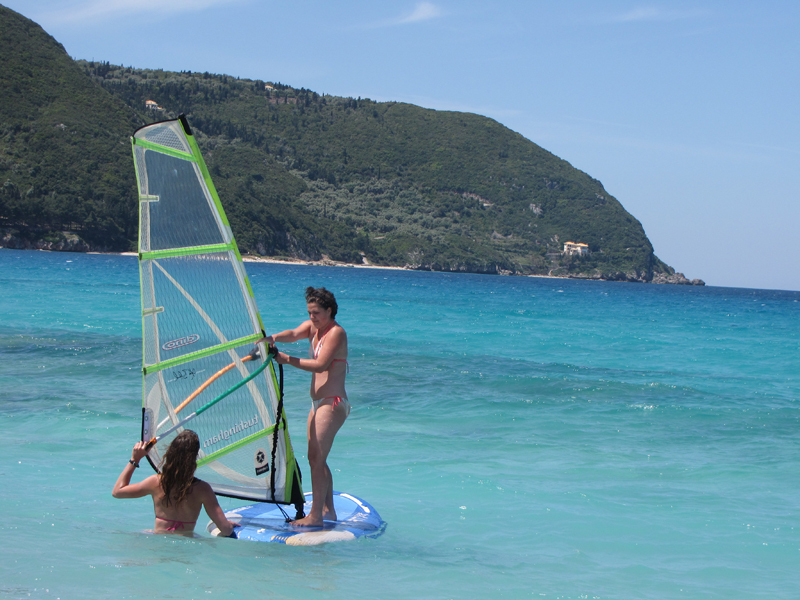 Day Windsurf Rental + Lesson ( 2 hours group lesson + unlimited hours of rental) 130 euros p.p. 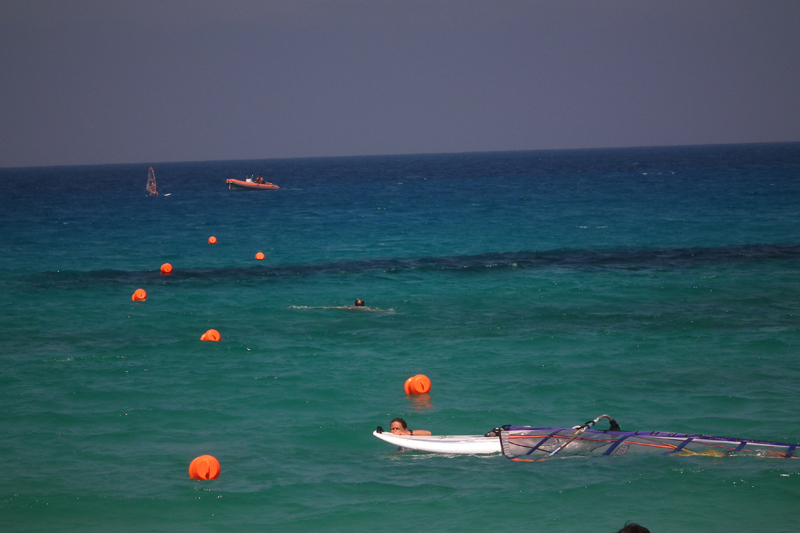 Week Windsurf Rental + Lesson ( 5 hours group lesson + unlimited hours of rental) 400 euros p.p. 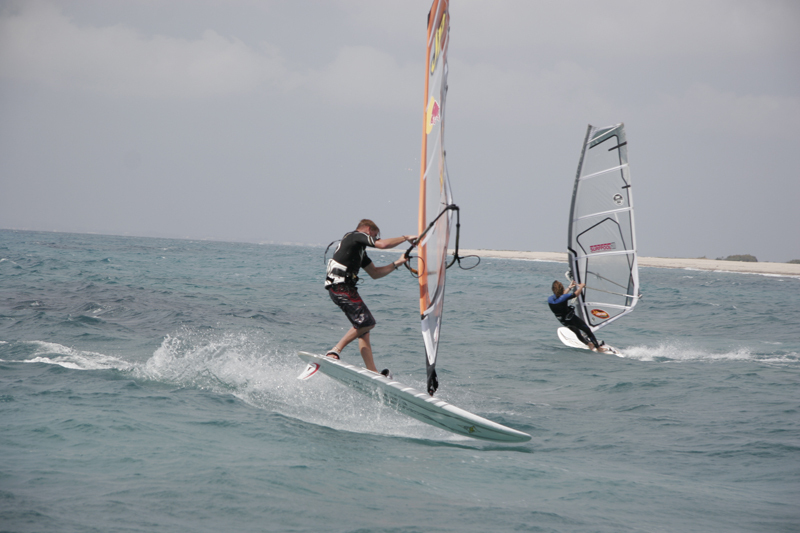 VIP Day Windsurf Rental + Lesson ( 2 hours private lesson + unlimited hours of rental) 190 euros p.p. 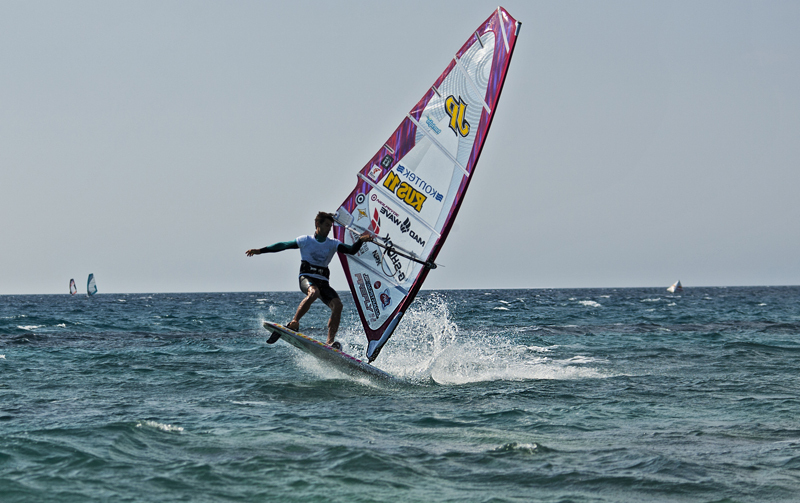 VIP Week Windsurf Rental + Lesson ( 4 hours private lesson + unlimited hours of rental) 480 euros p.p. 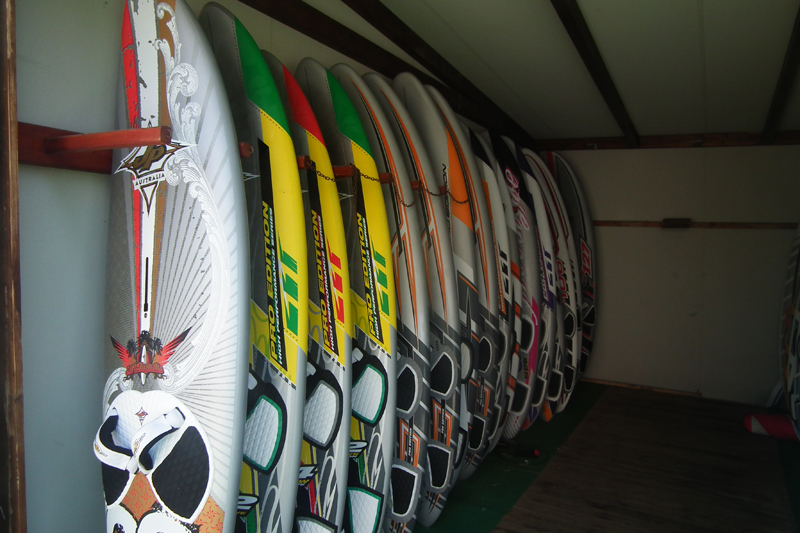 Day Windsurf Rental (complete equipment) 80 euros p.p. 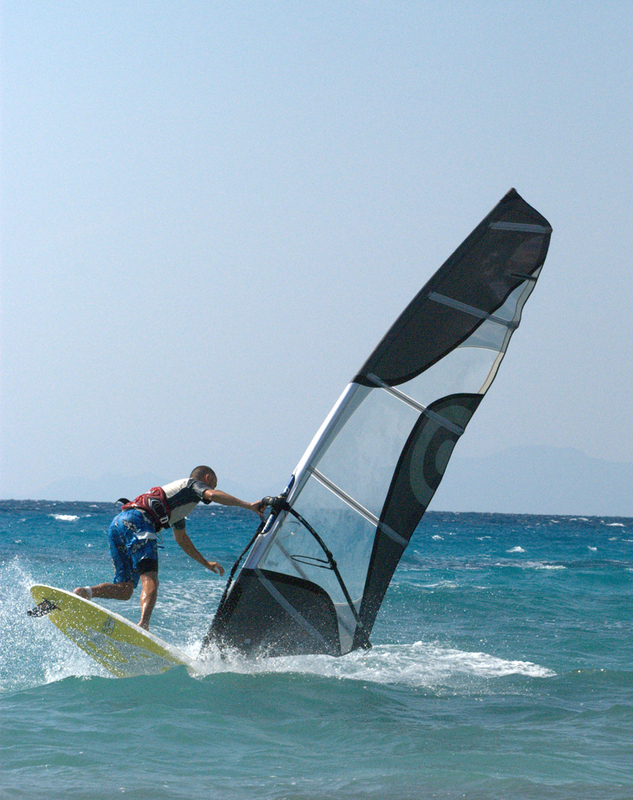 Week Windsurf Rental (complete equipment) 350 euros p.p. *With any rental or lesson package is included free test of S.U.P./ Canoe/ Kayak. 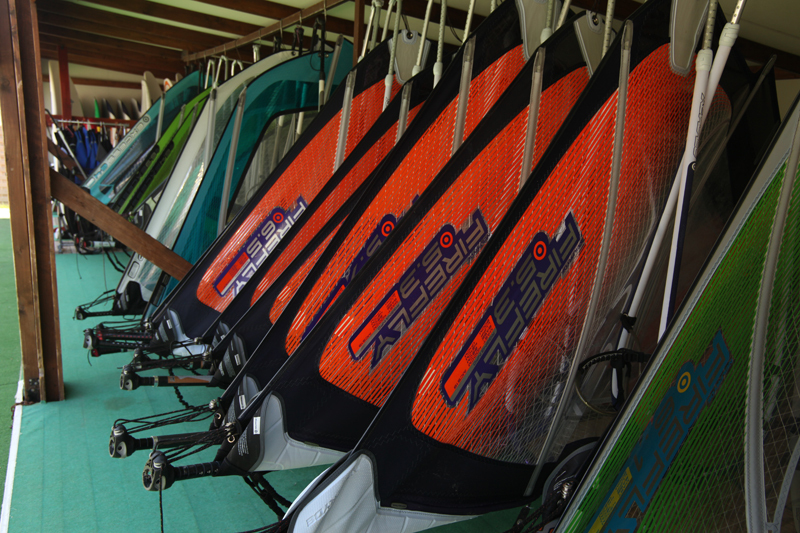 **Every windsurf customer has the right to use the equipment themselves only if he’s allowed to do so by their instructor.